I took screws off and nothing changed, but i notice something when plugin and unpluging. Sometimes 8 LEDs are working, sometimes 9 or 10. Some LEDs light up just for 0.1 sec. May it be problem with USB port? I have also checked with different cable and different USB port in PC. She made it safe & sound! Pemdas - looks like I have your stabs - they'll work with my board but if you got something different and need 'em let me know and we can figure out how to get them shipped to you. I‘ve used my MIRA for a week now, everything was working flawlessly until today. When I wanted to move the keyboard a little bit to the side, there was a burnt smell in the air. The underglow LEDs went crazy, flashed, turned on and off, while the burnt smell got worse. I unscrewed the case to check if there‘s a burnt spot on the PCB, but there was nothing unusual. Because I couldn‘t find the issue straight away, I plugged the PCB in without the case. There‘s no burnt smell anymore, but only 2 out of 10 underglow LEDs work. Work is the wrong word, as those two flicker. Do you have any ideas what the issue could be? I made sure that no screw touched a pad and now removed the screws completely. Still the same. I plan to build mine tomorrow. That is worrisome news. That's odd, I wonder if something is wrong the the actual PCBs. 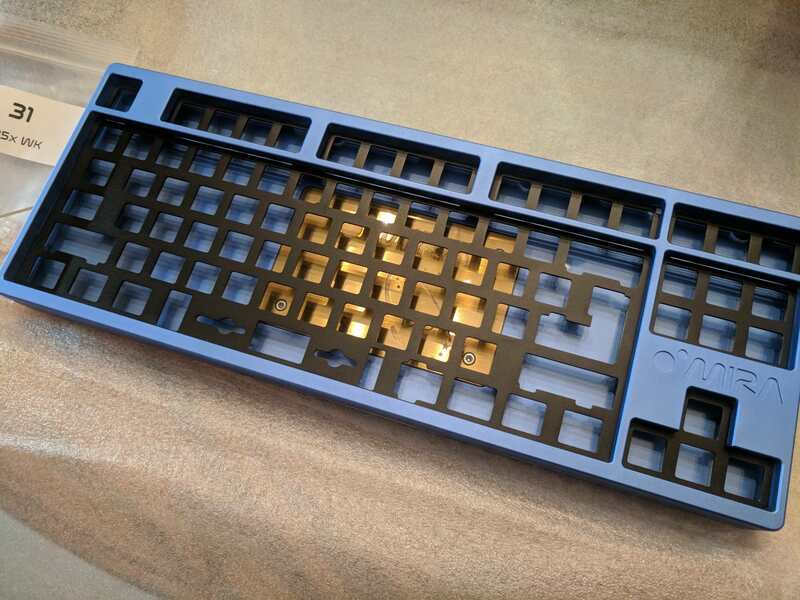 Looking at my unassembled kit right now, the bottom under the PCB is a solid sheet of acrylic, and at the top there's the plate separated by the switches. 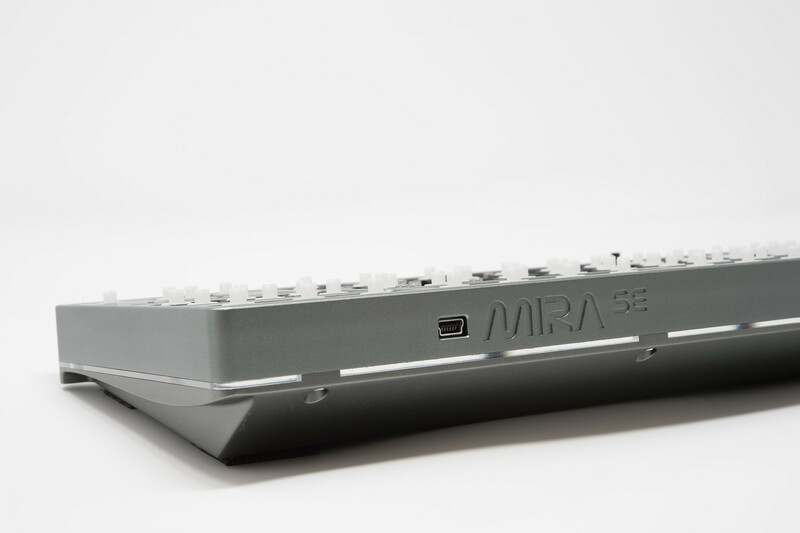 In theory there's the USB port that would touch the case and maybe the plate, but I see in one reported case the plate is silver anodized aluminum. 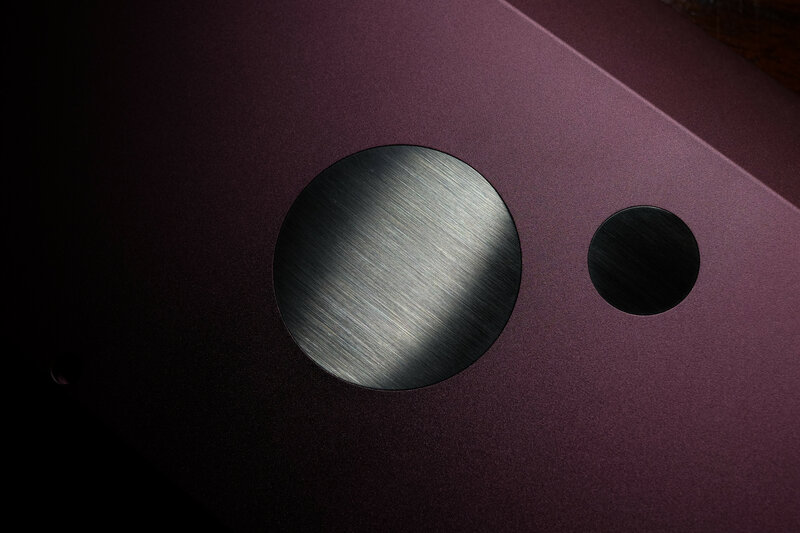 Anodized aluminum surface is non-conductive. edit: good note about the screw-in stabilizers above, I'd make sure they are well-insulated from any pads on the PCB the screws might cover, such as by putting in small bits of electrical tape, or cut a "washer" out of electrical tape to go under the screws. That could be the culprit. Hmm. Static? Are you with issues using bumpons? 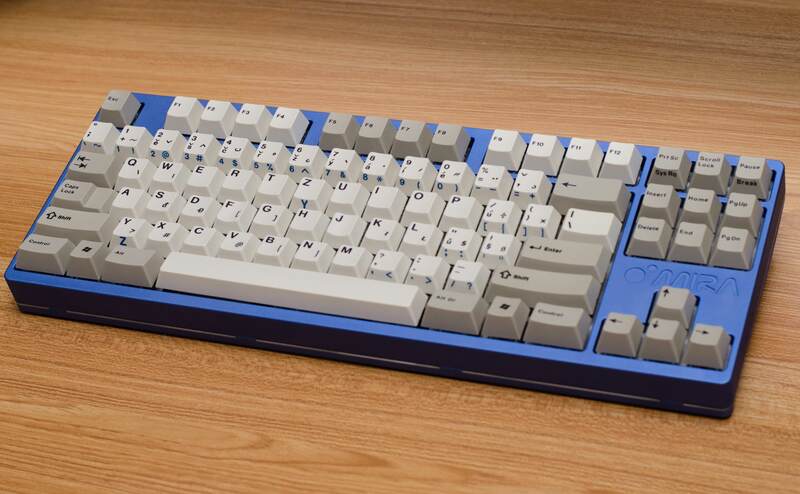 Those look good, I'll get a set. 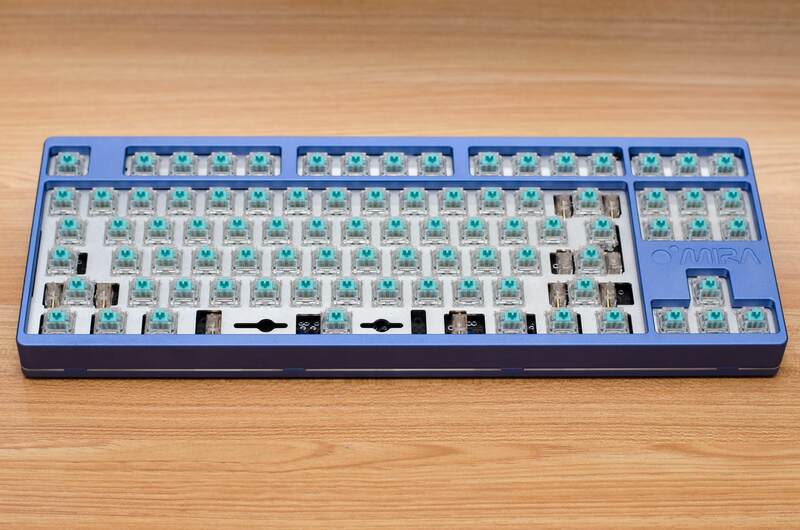 Were they a good thickness for your build? For some reason I envisioned almost paper-thin washers. Haven't used them yet. Bug me about it on Sunday or Monday. I use these orthodontic ligatures for screw-in stabilizers. They were about 7 USD for 1000 pieces on ebay. Thank you for being you, and always providing good advice. Here you see what I‘ve done. Fingers crossed that this works. Heh, do you have any electrical tape? That'd be the most straightforward "appropriate" solution, as many of us already have electrical tape on hand. Nope, I don‘t. But cardboard should work as well, right? Well as long as you don't accidentally spill tea on your keyboard, paper's probably okay. But if you do, its insulating properties will be temporarily disabled if the paper gets wet. 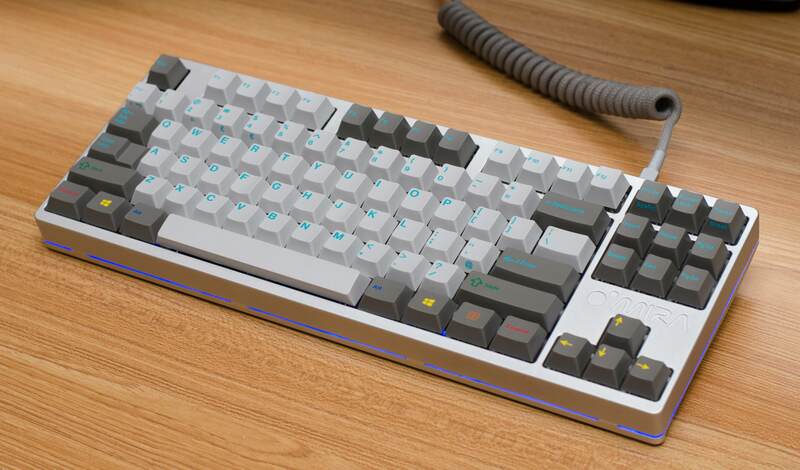 If I spilled tea over my keyboard, I think the cardboard itself wouldn‘t even be the worst thing, because I‘d run into the risk of shorting not only there, but also pretty much everywhere. What can I do with the other PCB? Obviously I can‘t use that anymore. to at least make sure all the switches register and the processing chip with firmware did not get damaged. 3 Reminders for the Group Buy participants! 3. Use insulation between screw-in stabilizers and the PCB, such as thin insulating washers or circular cuts of electrical tape. Thank you so much to Photoelectric, Ninjadoc, and Eason. This is a dream come true for me, I'm so glad to finally have this board. It's even better than I thought it would be, and is absolutely worth the wait. 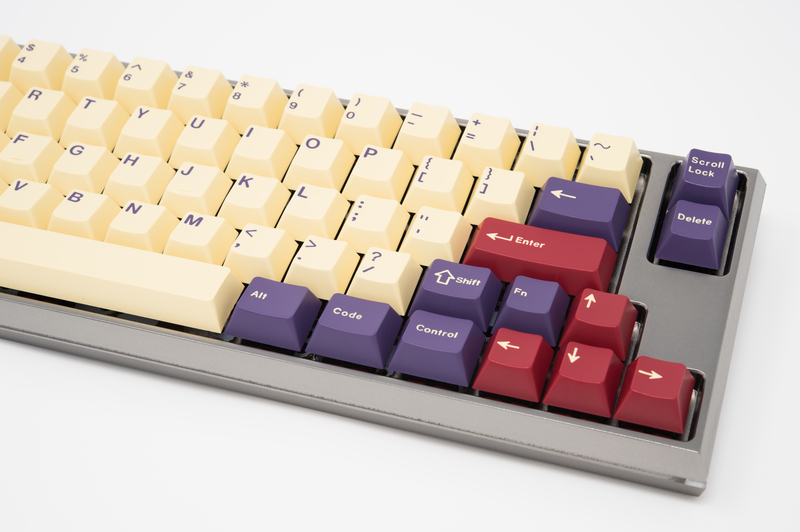 If there was ever such thing as a perfect keyboard, I imagine this would be pretty close. Very classy, Puddsy. 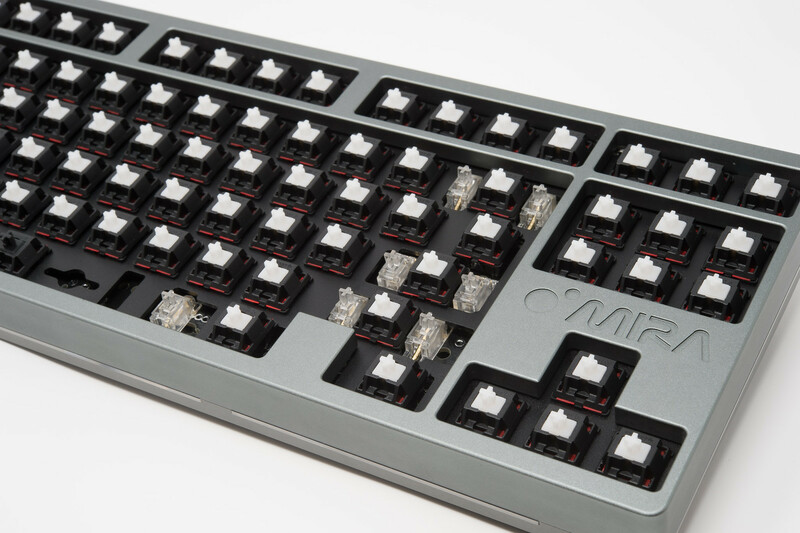 What switches did you end up putting in your MIRA? Just curious. Bsun housing, MX clear stem, MX black spring. 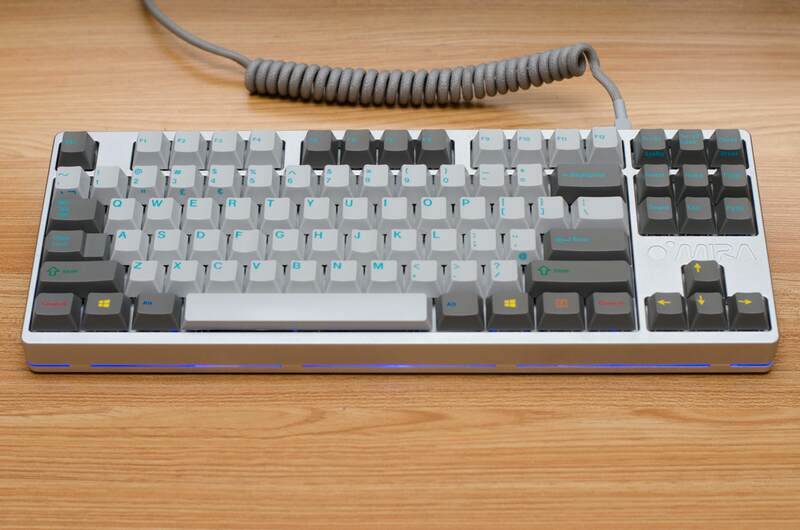 I call it a Bsun panda clear. 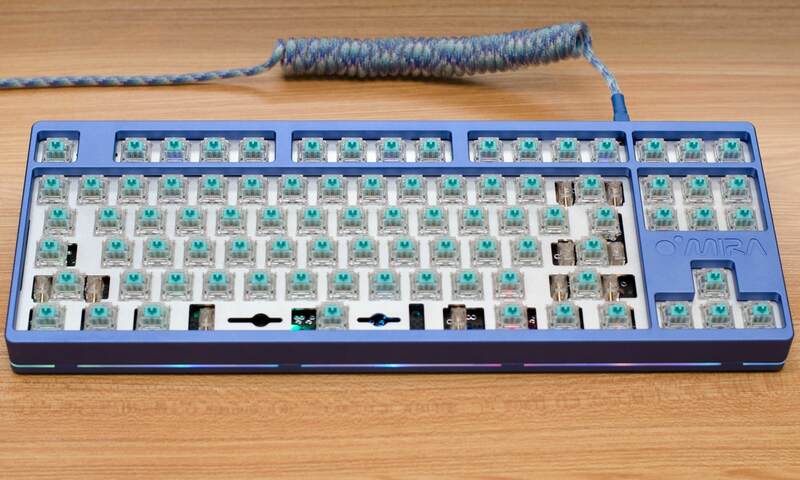 Normally I'm a linear guy, and I might change over to 62g MX silents in the future. These are pretty good though, especially considering they're just a bunch of random parts I had lying around. I think RGB LED Parts problem. RGB LEDs is a serial connection. Replace the first one of the LEDs that is not lit. http://allegro.pl/cyfrowa-dioda-led-ws2812-b-rgb-120-stopni-2-sztuki-i7134852166.html#thumb/1 this one will be fine? 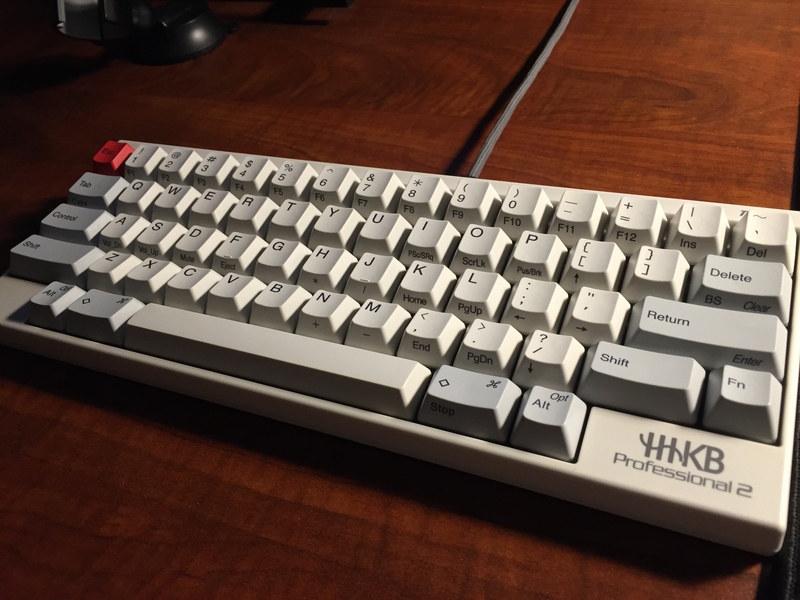 By far, one of the best keyboards I have built, and definitely will be one of my all-time favorites. The space-related design really makes it personally meaningful for me. 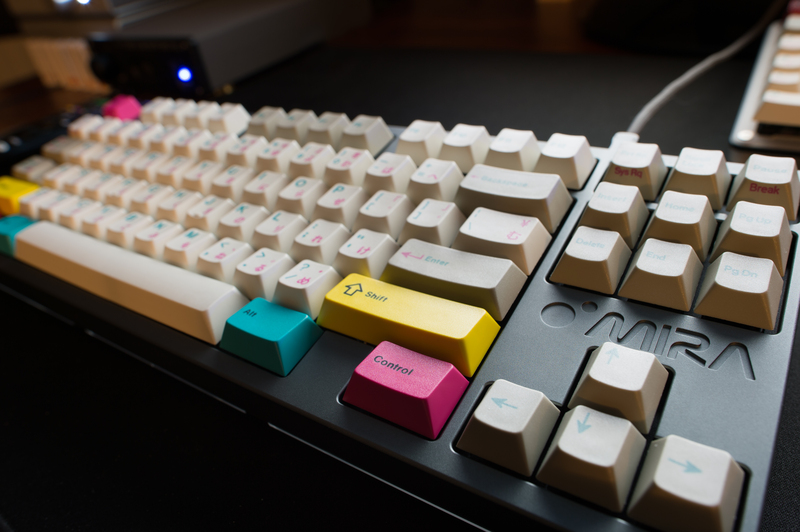 I tuned my Tealio switches to reach a buttery-smooth typing experience, and I would absolutely recommend these switches, should you be able to afford the premium on ZealPC products. 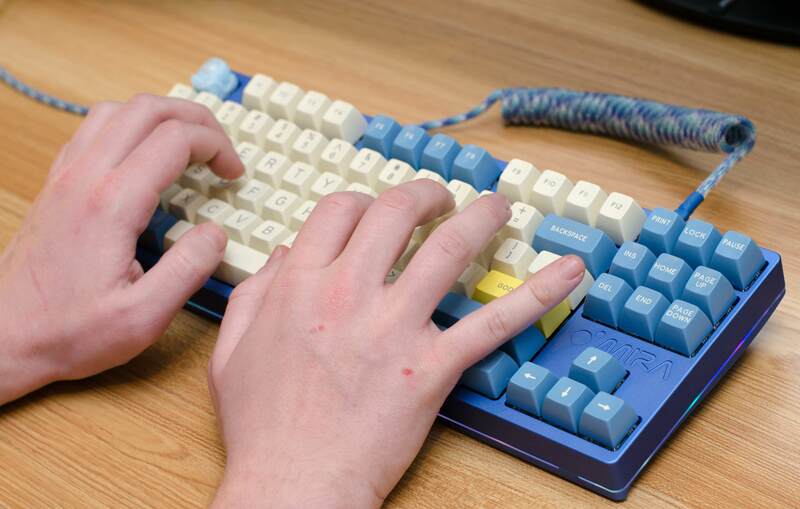 They're certainly not cheap switches, but very much worth it if you enjoy both their aesthetic and their typing experience. Many thanks to Photoelectric, ninjadoc, and zzyjayfree who contributed to the design, group-buy process, and fulfillment of this design. 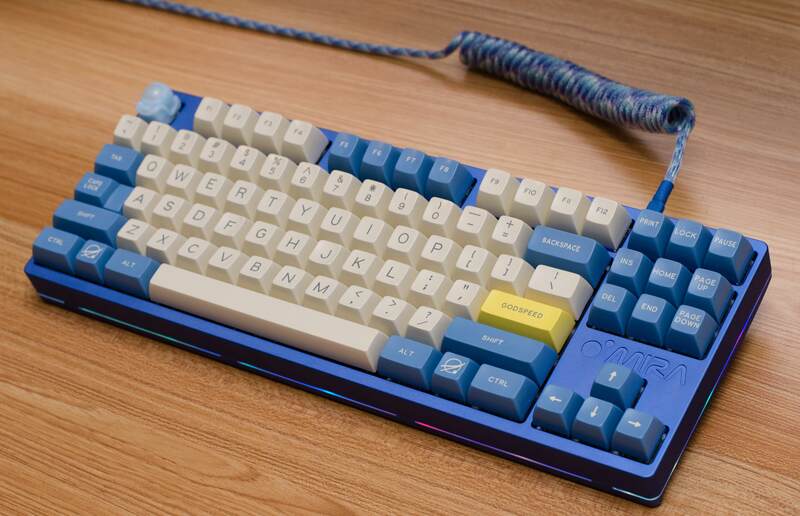 A quick shout-out to Puddsy who is featured in this album typing on SA; I invited him to my home last night to build my and his MIRA SE. It was fun! Wow! Now that's a beautiful Mira!! 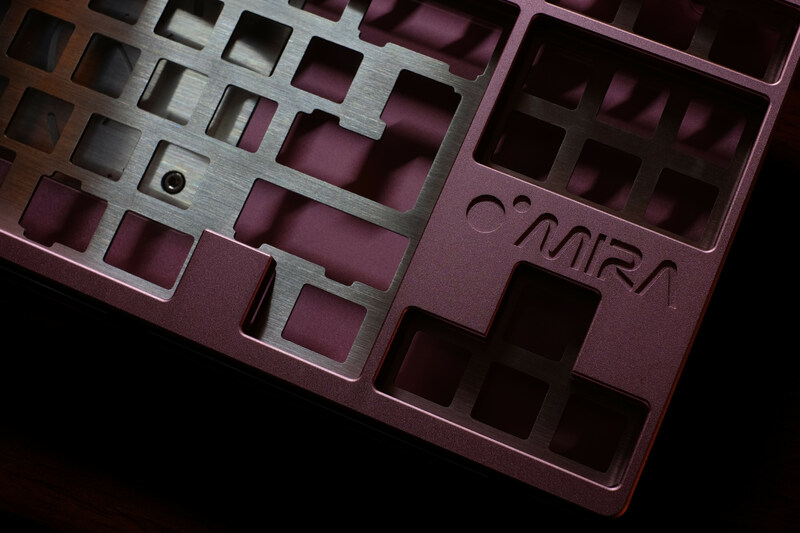 I've been meaning to take nice photos of my pink MIRA, but I have flu, and doing anything at all has been a chore. So tonight I decided to try and capture the textures, not so much color accuracy (the actual color of the pink is a pale and creamy "dusty rose" kind of pink, changes hue significantly based on lighting). I'll get something more accurate in good lighting soon. 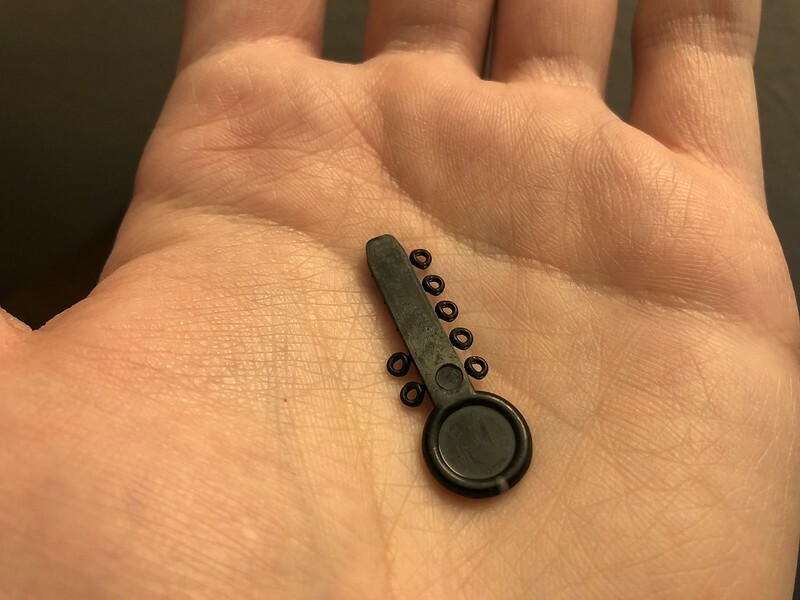 what set are you planning on using with it? Godspeed on Mira is absolutely perfect. Getting excited, especially after seeing Photoelectrics pink wkl! Kind of regretting not getting stainless weight and plate... Any ideas when the remaining shipping invoices are going out? 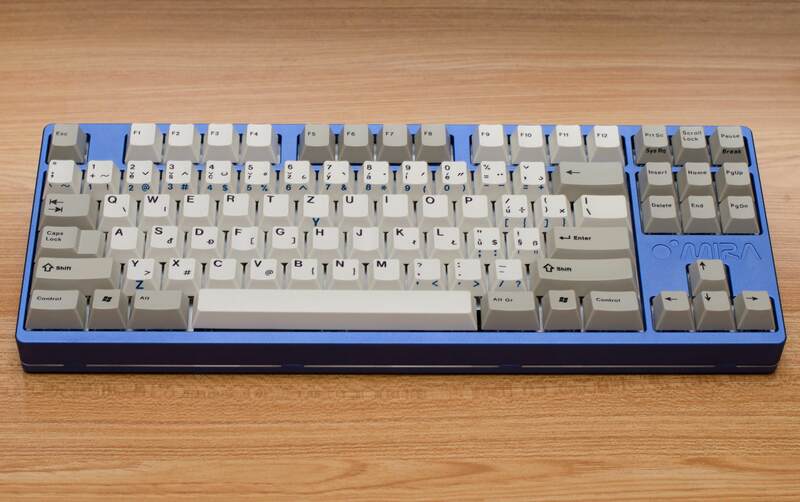 All kinds of great :) Love the Tealios, and the combination with the space-themed spherical set. 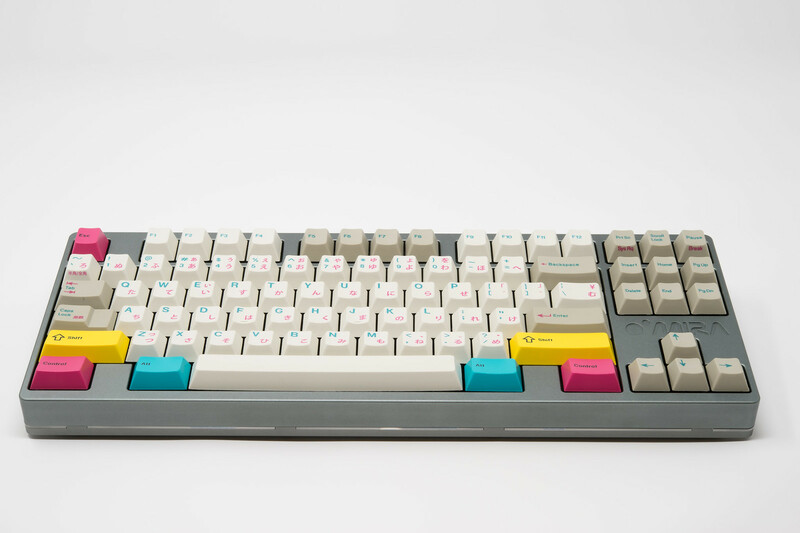 I can't decide The safe fall-back option is classic beige Cherry ABS with some GMK Muted accents. 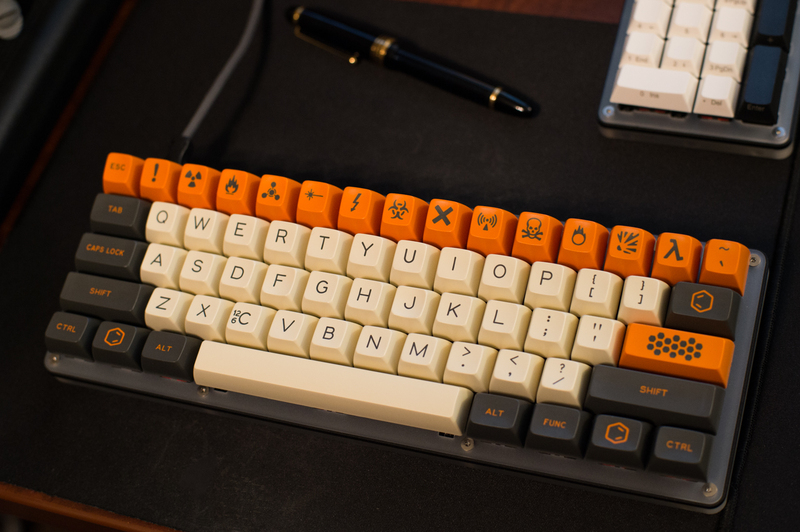 I really want a set of XDA Canvas with Bauhaus legends. 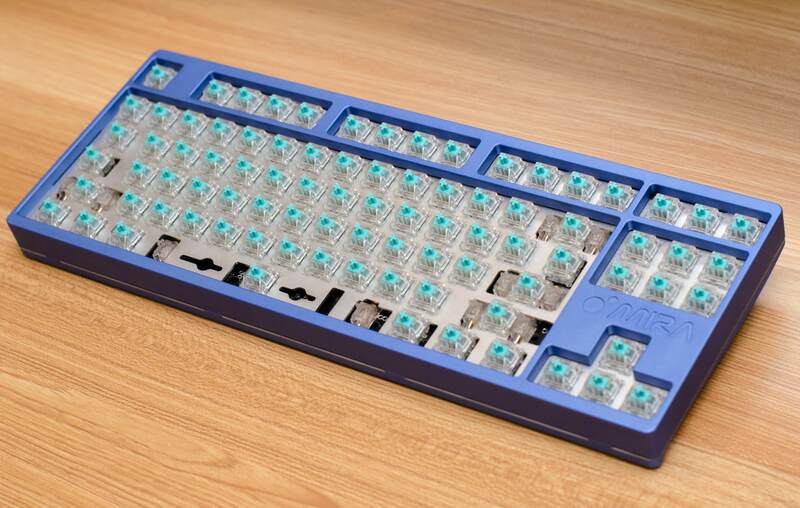 Switches will be smooth stock-spring MX Clears. 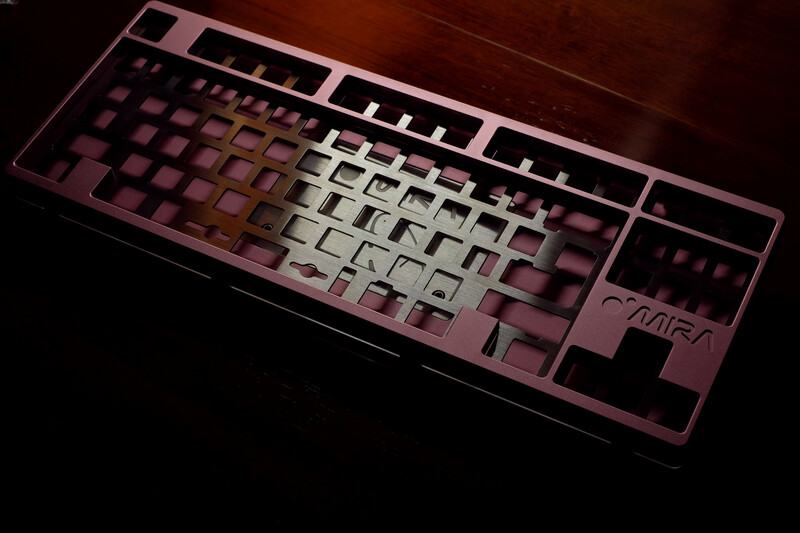 But I might be waiting to do assembly until I can get an acrylic plate, we'll see. Plate matches Jane27, so not too hard to just get one cut if you want it now. Thank you guys for help. Everything is working now. I had to replace 5 SMD LEDs to fix my board. I also added orthodontic ligatures under the stab screws (great idea Rayoui!) and electrical tape around USB. Was there any clearance issues around the USB hole? 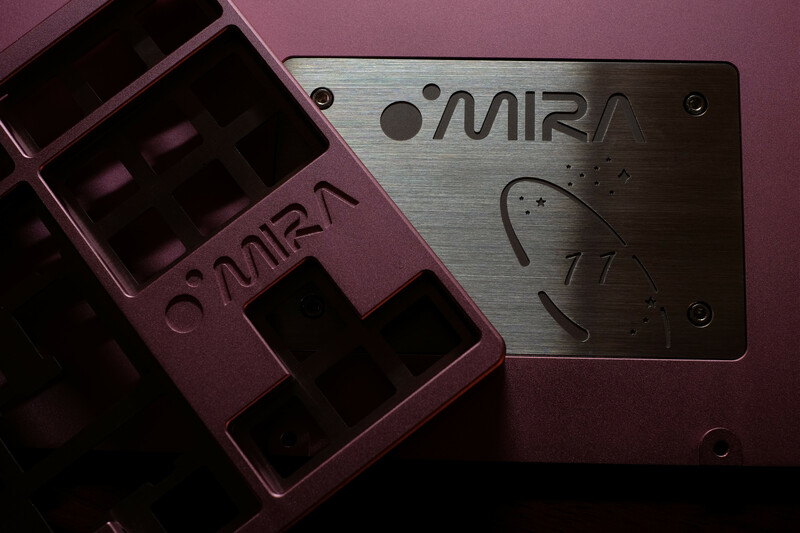 I sent PCB, plate, and Mira prototype to Asilan to fix that issue. If it still exists I need to know about it. Anyone that has any issue with the USB hole on the case contacting the USB plug on the case please let me know. I will need to fix that if it is too tight. I had that issue with prototypes prior to the final design too. Great news! 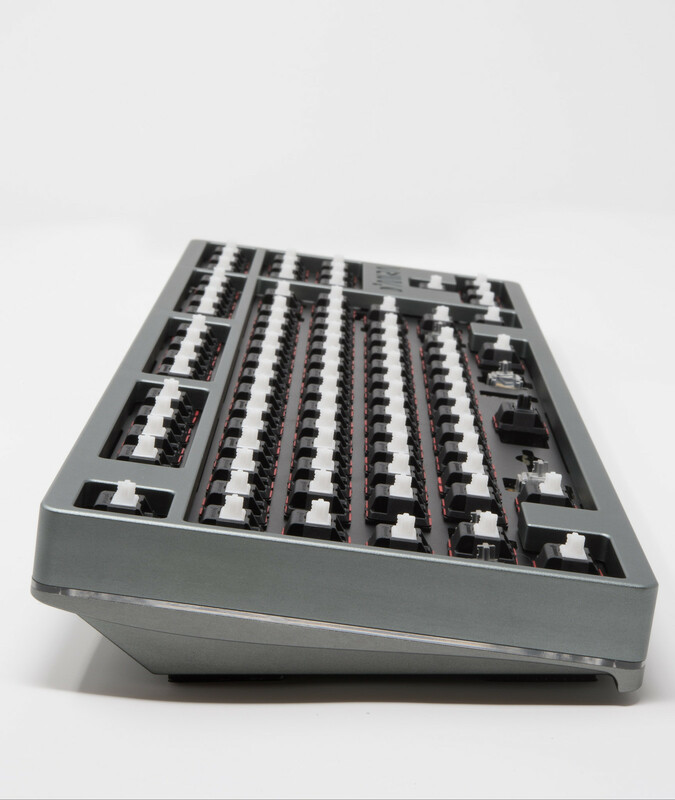 Glad you could figure out the problem and resolve it - even though you had to go through the replacing of SMD parts. I think they’re different. I asked when Riot was getting Poly plates cut and was told it wasn’t going to fit. It is 1:1 with a Jane plate, as far as I can tell. Page created in 0.173 seconds with 72 queries.